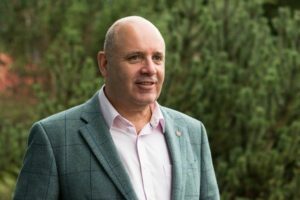 ScotHot 2019 has announced the full speaker schedule for the Scottish Tourism Alliance Spotlight Stage. Featuring a packed programme of speakers from some of Scotland’s leading hospitality and tourism businesses, hot topics including staff retention and training, social media, brand relationships, waste management and mental health will all be addressed in detail. Highlights include ‘Teamwork Makes The Dream Work’, a gameshow-style panel presented by Scottish Tourism Alliance CEO Marc Crothall, and ‘Talking About It: Mental Health in Hospitality’, a panel discussion with leading industry figures, chaired by broadcaster and journalist Stephen Jardine (pictured far left, main photo). Featuring over 200 curated exhibitions from hospitality operators and suppliers, in addition to educational talks and demonstrations from some of the country’s leading chefs, ScotHot 2019 culminates in the Scottish Culinary Championships. 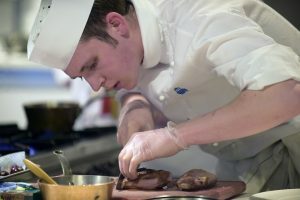 The Scottish Culinary Championships form a crucial component of the biennial ScotHot exhibition. Marc Crothall, CEO at the Scottish Tourism Alliance (pictured left), said: ‘The STA Spotlight Stage has been curated to complement the Scottish Tourism Alliance signature sessions, which take place at the SEC on 14th March. 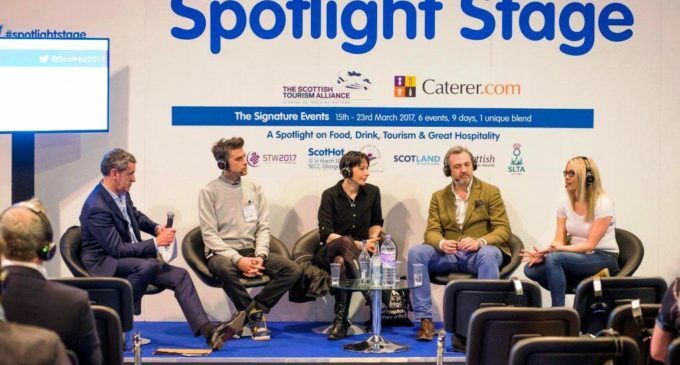 Taking place on 13th and 14th March 2019 at Glasgow’s Scottish Event Campus (SEC) in collaboration with Scottish Tourism Month, ScotHot is the Scottish hospitality and catering sector’s largest and most comprehensive trade event. For the latest news, exhibitor information and to register to attend ScotHot 2019, visit www.scothot.co.uk.